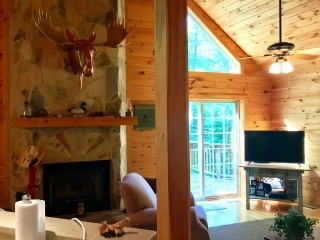 Living Space: 1,474 sq. 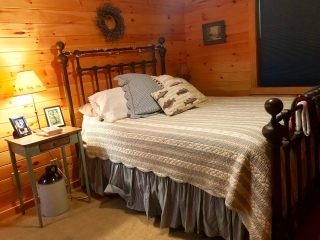 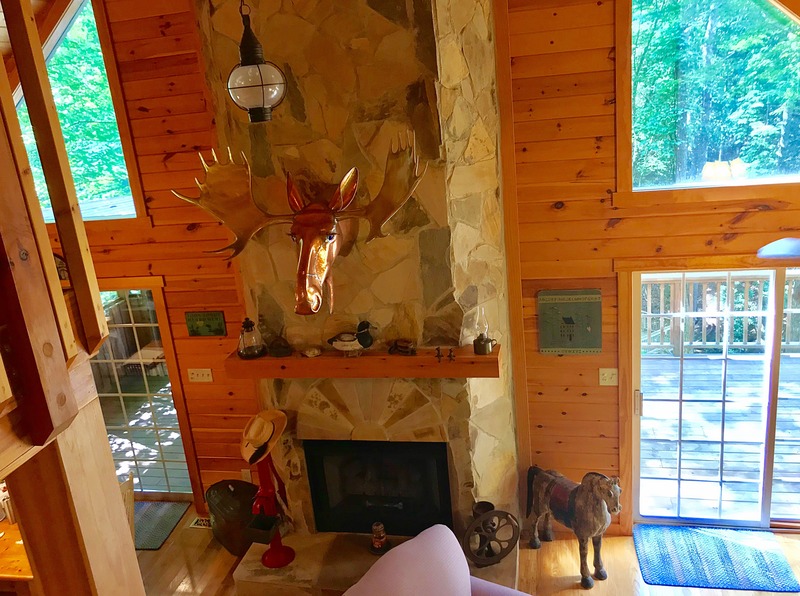 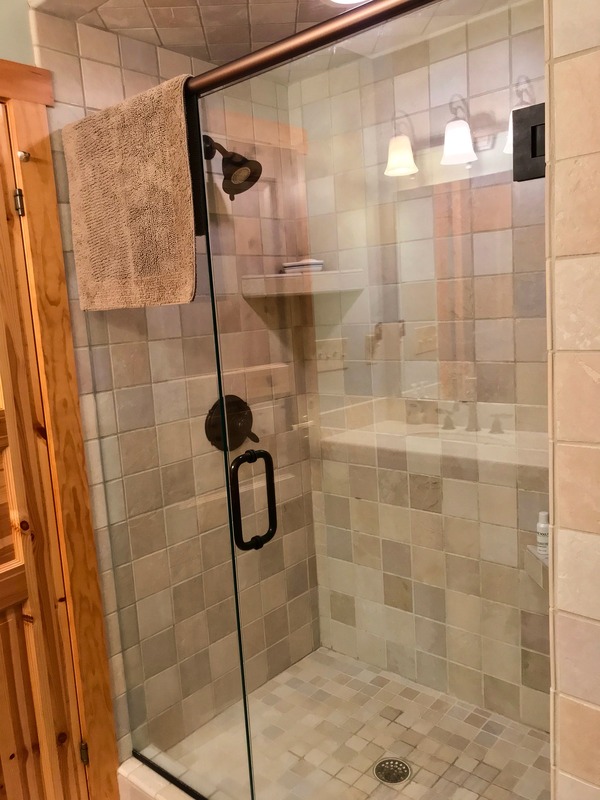 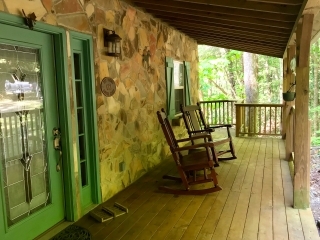 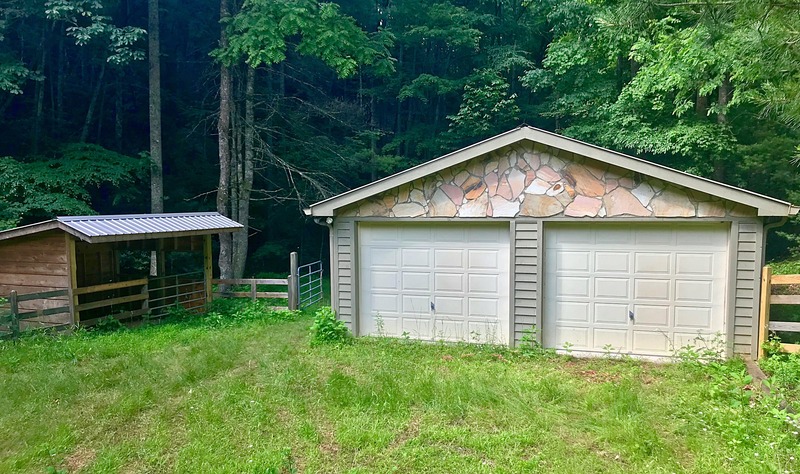 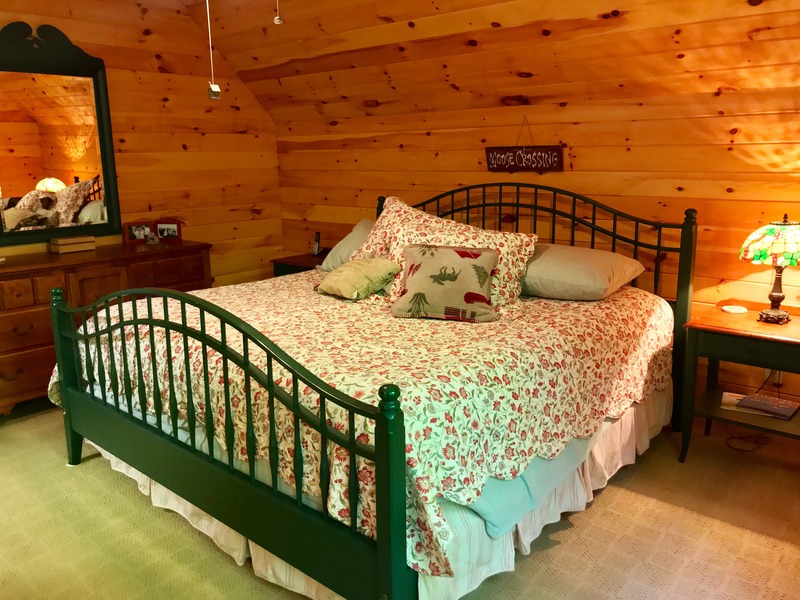 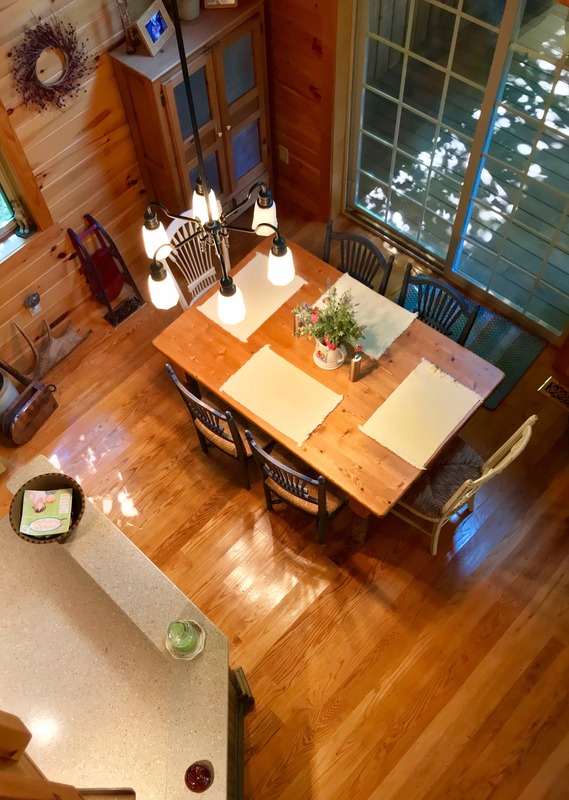 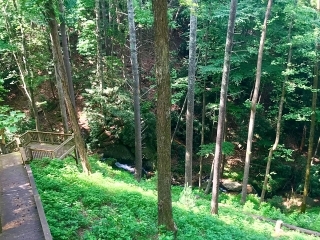 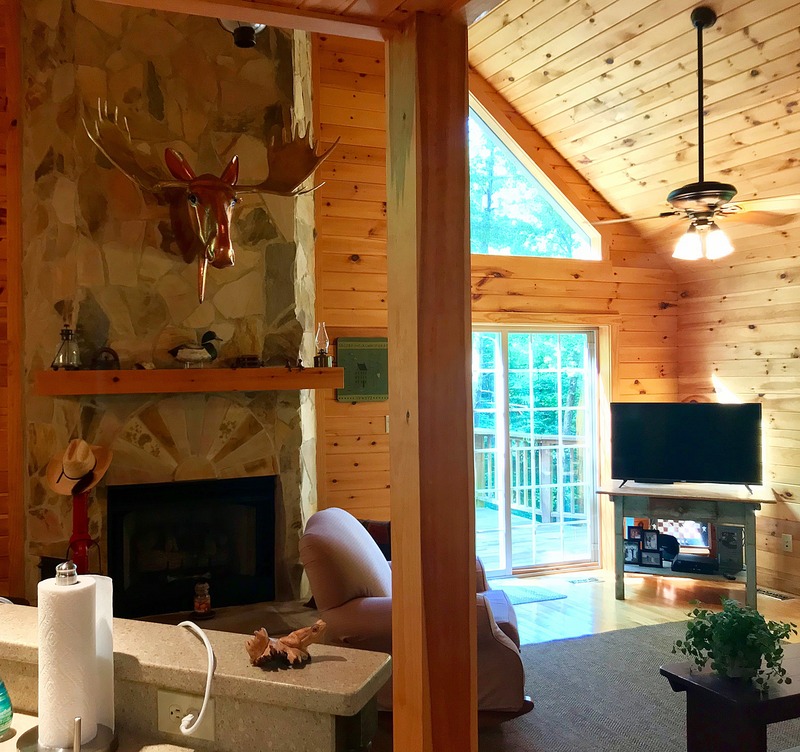 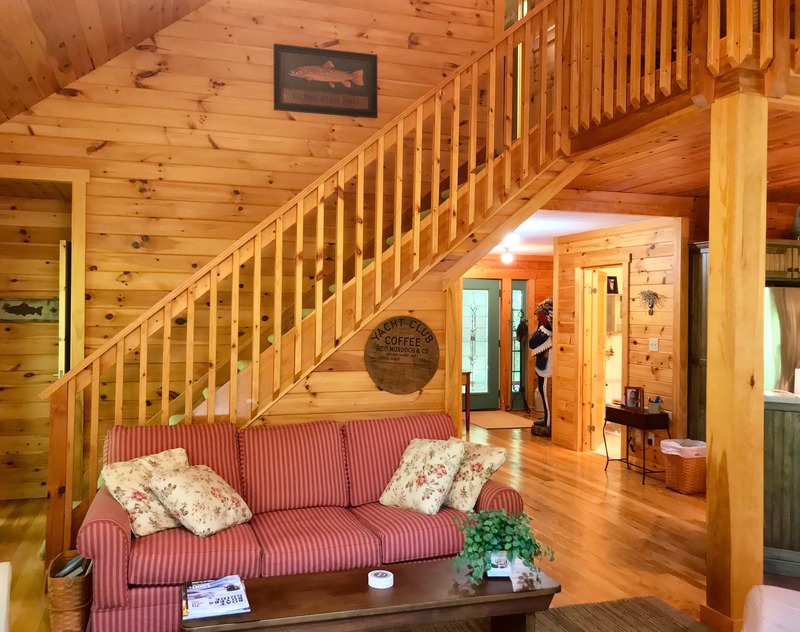 ft.
"The Copper Moose" is a charming stone cottage/cabin nestled above a beautiful waterfall running through the heart of Leatherwood Mountains. 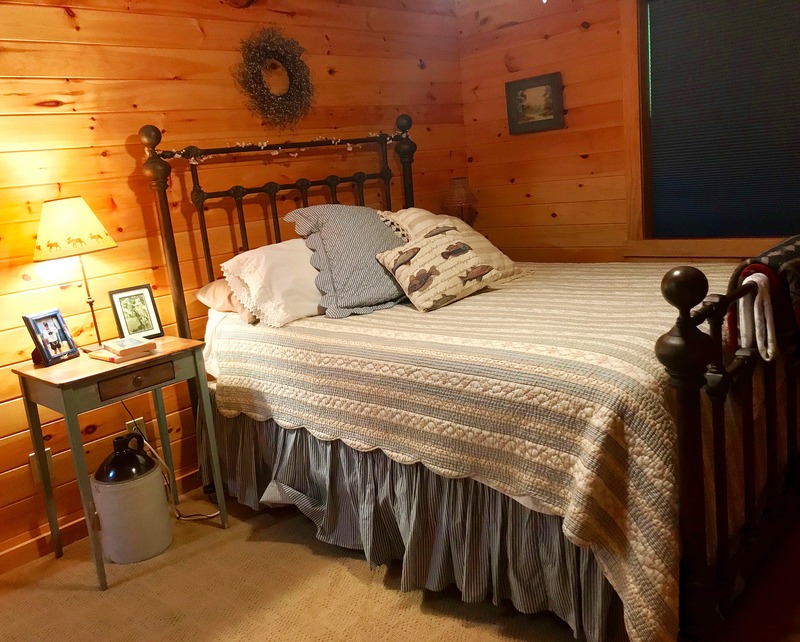 This 2 bedroom 2 bathroom home is situated on a very private and secure 21 acres with a large fenced pasture, including a covered gated corral. 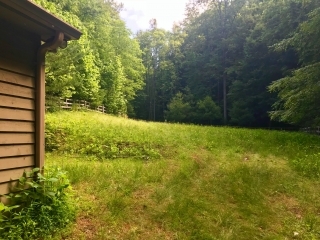 Your horses will have a lot of room to graze and drink from a fresh mountain stream, running through the corner of the pasture. 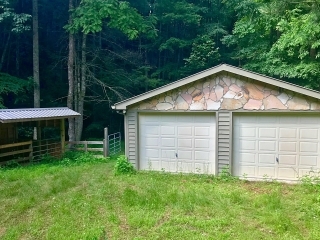 Adjacent to the pasture is a heated and air conditioned 2 and a half car garage, which has a tack room and feed room attached. 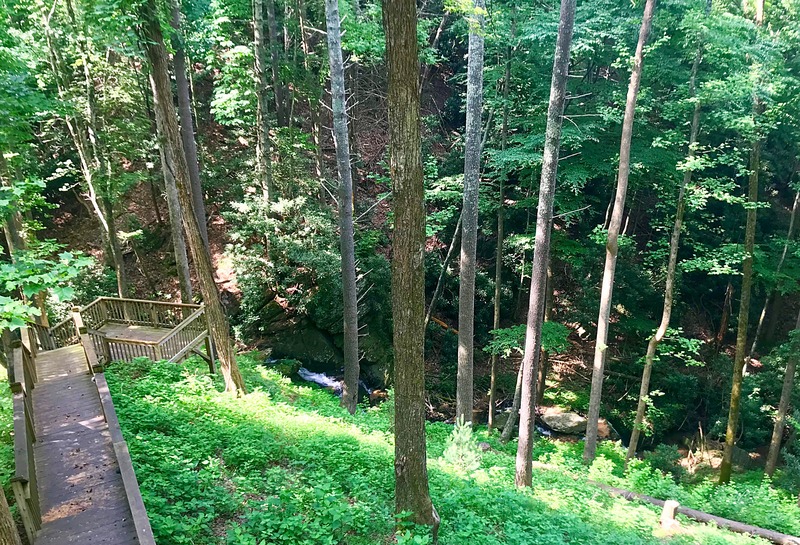 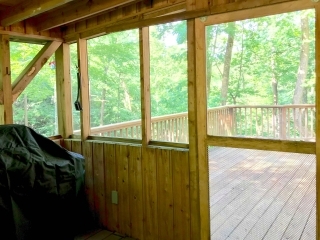 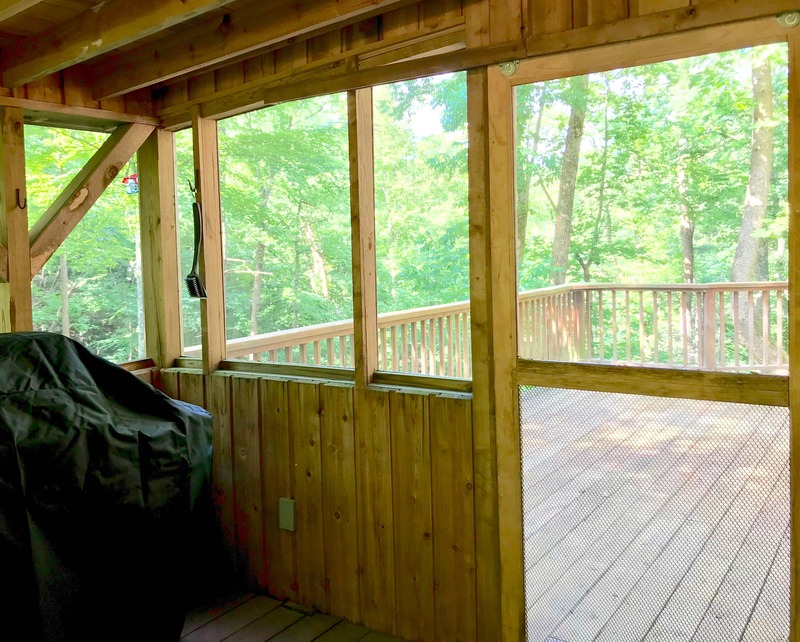 Off the rear of the home is a large deck and screened porch with steps leading to a platform, overlooking the multi-tiered waterfalls. 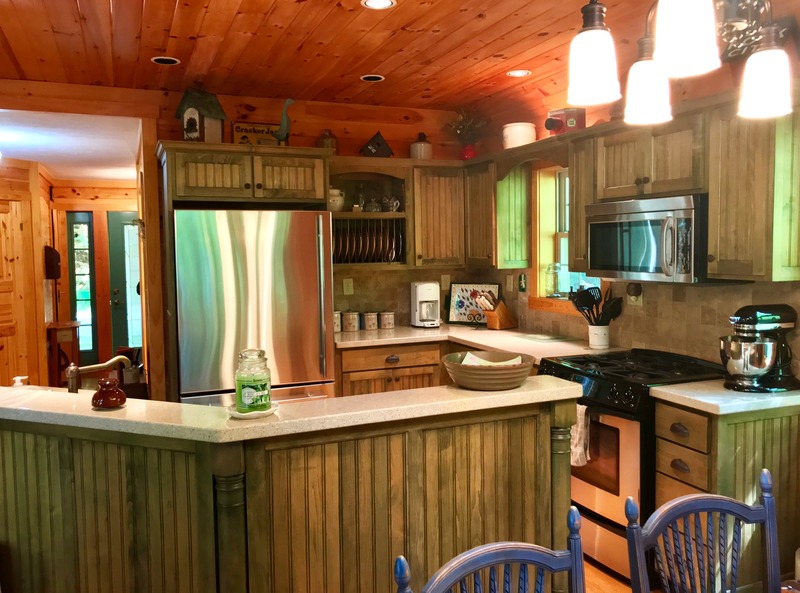 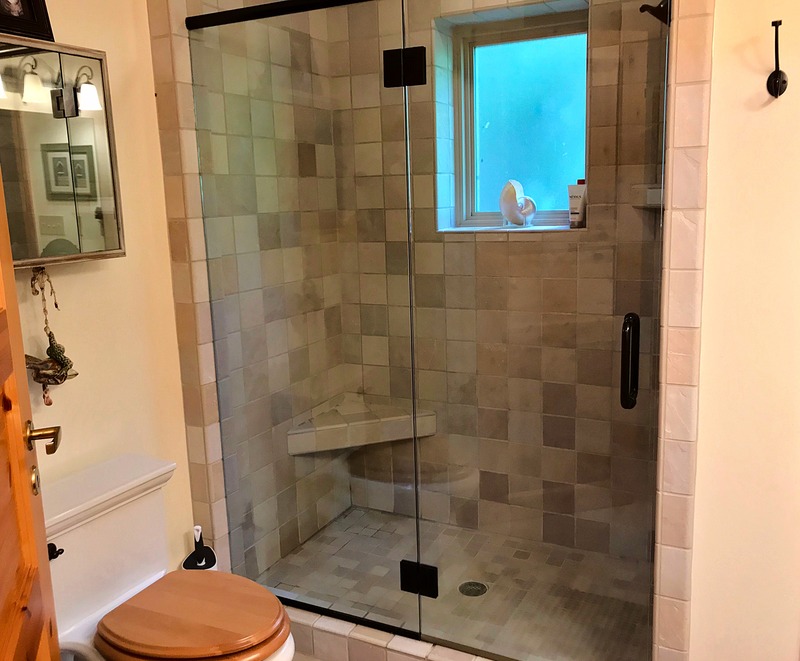 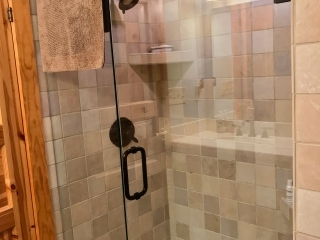 The interior of the home has been completely upgraded to include custom cabinetry in the kitchen, quality counter tops in the bathrooms, and a complete line of top end appliances. 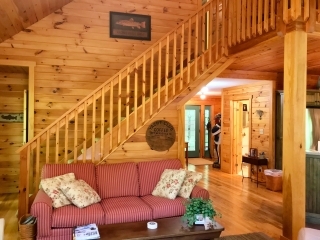 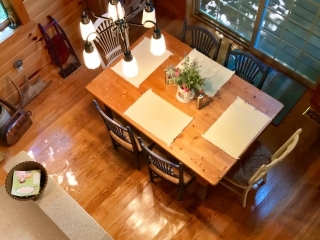 This cottage, or cabin, makes for a perfect secluded get-a-way, or a full time residence. 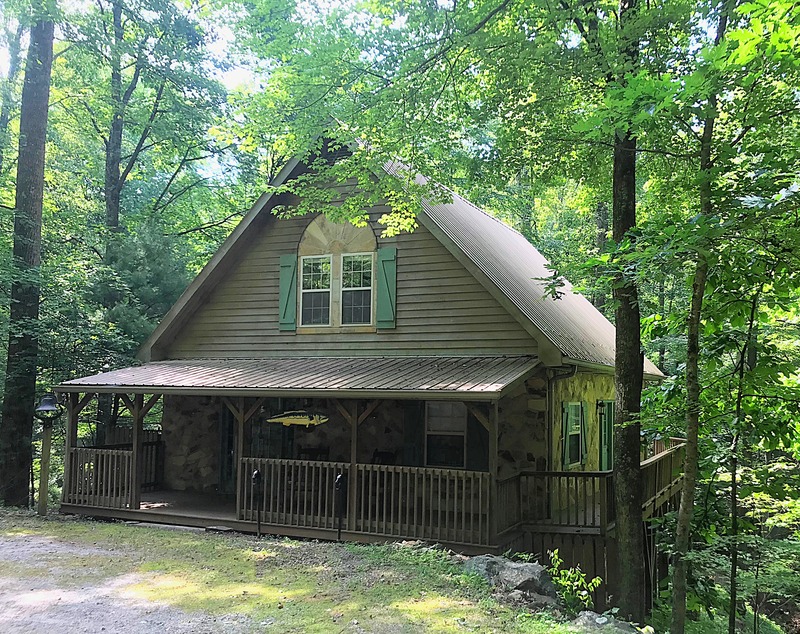 Leatherwood Mountains already has a well established rental home program, and "The Copper Moose" could make a great addition. 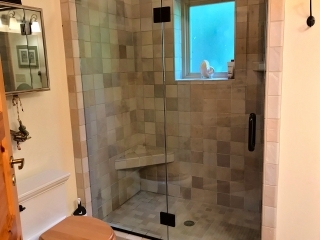 This is a very unique piece of property, located in a very unique community, with various amenities and activities for all walks of life. 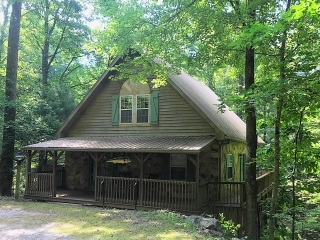 Schedule a time to come revisit this secluded and private home today!